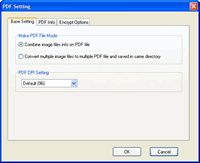 Image to PDF is an affordable utility that convert dozens of image format into PDF format, it support TIFF, JPG, GIF, PNG, BMP, PSD, WMF, EMF, PDF, PCX, PIC,SGI, PMM, RLA and so on, it can convert multiple image files into one PDF file, or create one PDF file per image. Image To PDF 2009 converted image files quickly and accurately, provides a very convenient, simple way to compose electronic books which can then be issued to the Web. 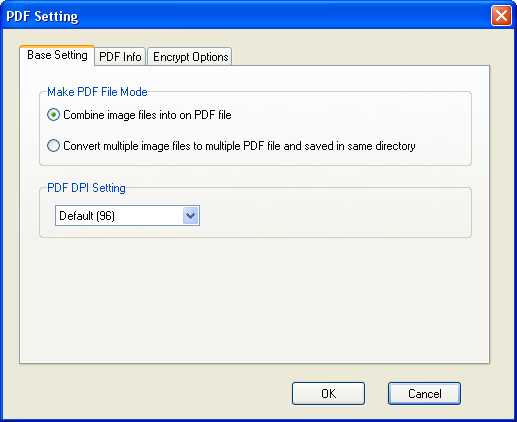 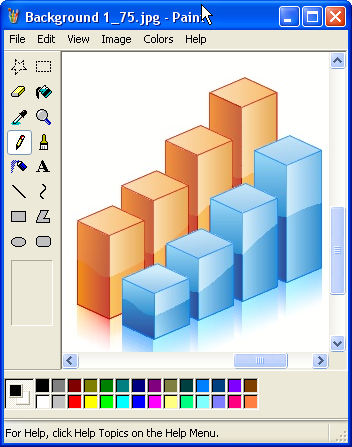 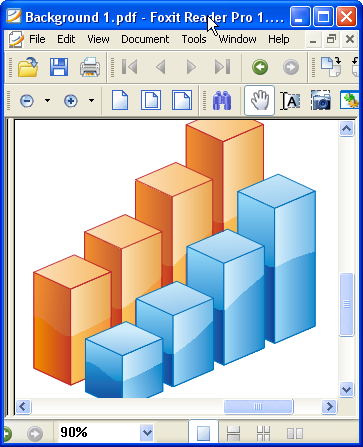 You can scan paper documents directly to image files and then convert them to PDF.